Thomas DRIZARD graduated from Ecole Centrale Paris and Berlin Institute of Technology as an industrial engineer. He worked as an energy storage consultant at Clean Horizon in Paris, specialising in energy storage business cases. 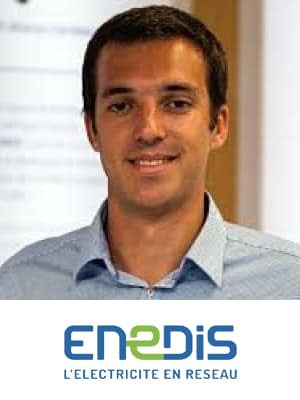 He joined Enedis within the NICE GRID project, where he is in charge of grid storage operation, islanding tests and cost-benefits analysis. In July 2016 he was awarded demo leader for the French Demo of INTERFLEX, Nice Smart Valley.